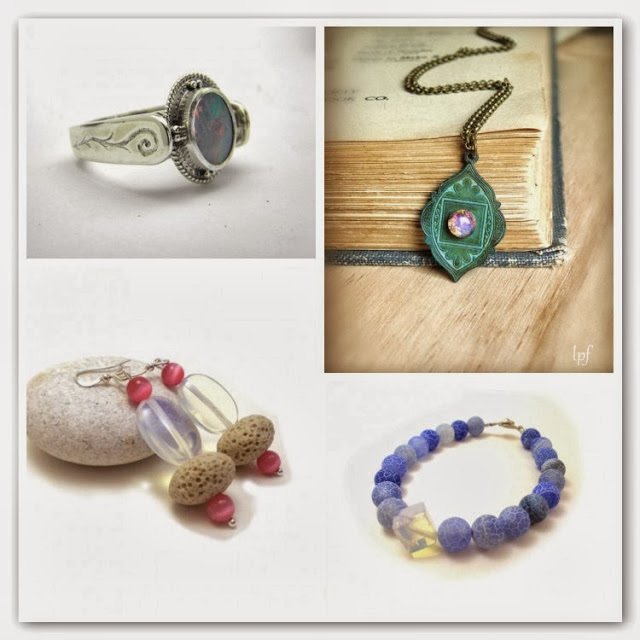 October’s Birthstone – Opal and Tourmaline!!!! Good Morning my beloved Friends!!! How is your October so far??? I love this month not only because its my princess birthday, but because is a month with a “weird” weather…not like Summer but not also like a pure Autumn. And the colors in the nature are so beautiful… brown shades, green and orange! So what about this month birthstone???? Well, October has two birthstones, Opal and Tourmaline. Both of them really beautiful and with great colors! The opal is a fragile hydrated silica material, made of submicroscopic silica spheres held together by more silica and water. It is a soft stone, easily altered in appearance by changes in heat and pressure. This mineral contains varying amounts of water within it that determine the appearance of the gemstone. This gem is famous for its “play of colors” – many stones flash the colors of the rainbow when moved, due to the interference of light on small cracks and other internal structural differences. Out of its impressiveness and numerous intrinsic qualities, it is popularly referred as ‘The Queen of Gemstones’ and ‘The Eve of Gods’. This gem bestows with wealth, prosperity, beauty, charisma, and power. The ‘healing properties of Opal stone’ is a well talked about subject since ages. The alternate birthstone for October is the tourmaline, a gemstone that exhibits the broadest spectrum of gemstone colors. Most tourmalines are found in a myriad of colors: yellow, green, red, blue, pink, brown, black. Some even have bi-colored properties. Tourmaline gemstones have been used in healing and have been proved to have psychic abilities to heal. As Tourmaline stones are available in many colors each stone has its own healing properties. Red or pink tourmaline attract love and develop love and compassion and acceptance towards others. Blue Tourmaline has psychic abilities. Yellow Tourmaline is specially good for business and job employment. Colourless Tourmaline is best stone for healing. Very nicely written article . 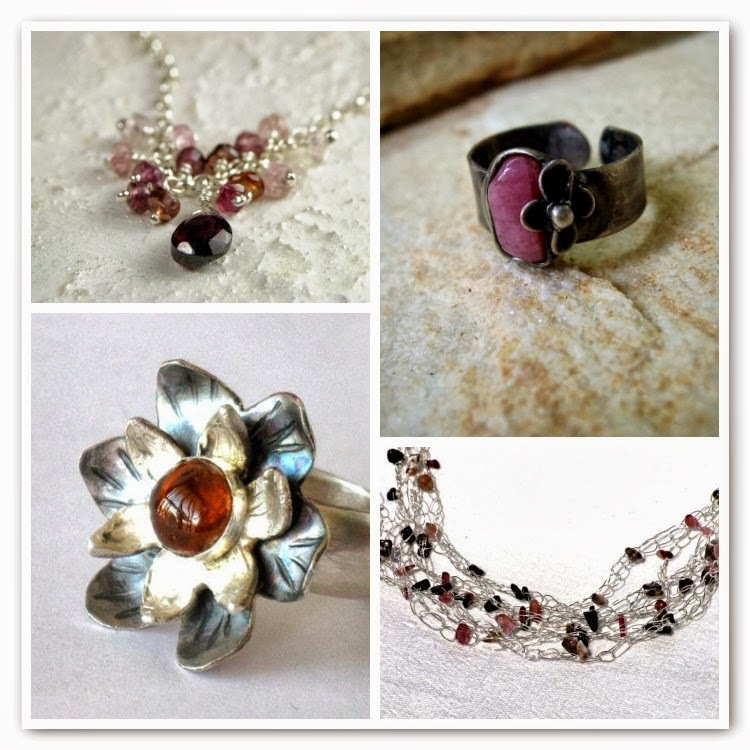 Thank you so much for including my Silver Tourmaline Flower ring. lovely post! Tourmaline is one of my favorite gemstones. Thanks for including my wire crochet necklace! It is always such a great feeling ti have you in my blog Soula!